Wanted to let you beauties know about a fun new thing Burt's Bees is starting. It actually started April 29th so I'm a bit late, but To celebrate the launch of Burt’s Bees newest skincare line, the Brightening Collection, the brand is inviting fans to participate in a Brighter Skin, Brighter Day program. 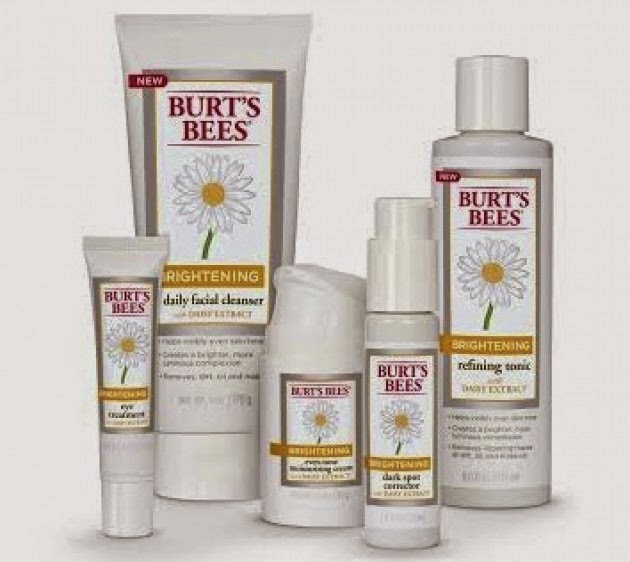 Beginning April 29th, those who sign up on burtsbees.com will receive a series of 8 day-brightening moments over the course of 8 weeks to help brighten up their life while they brighten their skin, too! We hope you will help us spread the word (and the happiness!) to your readers about this exciting new initiative, and would love to send you product to try out for yourself. So sign up like I did to start becoming brighter AND Happier!!!! How fun! I played the game on it. I didn't win anything but I'll try again tomorrow. Lol.